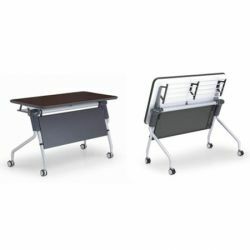 Mobile Office Desks and Tables｜TECview Industrial Co., Ltd.
Sizes vary from 70, 100, 120, 140, 160, 180cm in length. Width fits in 45~50cm and 60~70cm. 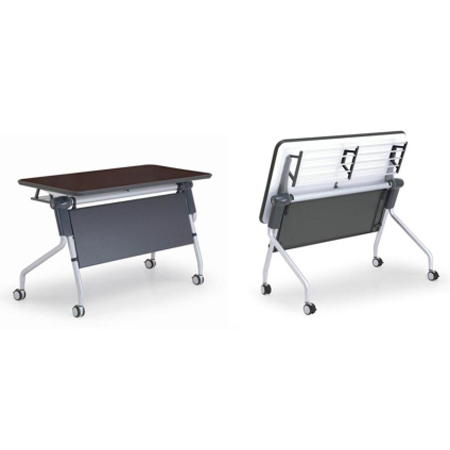 Conference desks focus on not only delicate externals but also practical function. Foldable, quickly put away and also space saving. 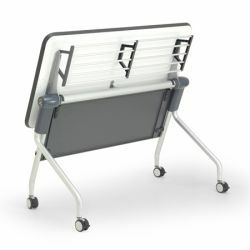 Connect to other meeting tables easily. Switch button to control the top folding ability.